A new report which has been released this week by the Energy and Climate Change select committee has suggested that the government is taking too long to show evidence of how the Green Deal will improve the energy efficiency of UK homes. Furthermore they express concern that this lack of clarity may impact on the long term success of the scheme. 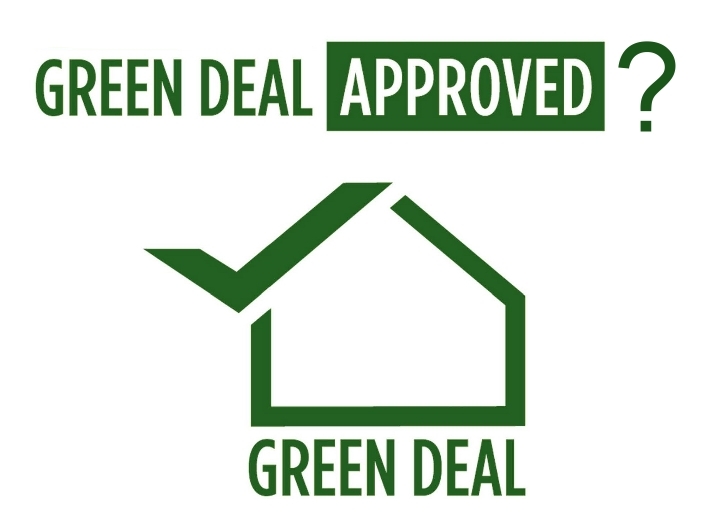 The Green Deal is a scheme which allows homeowners to take out loans to cover the cost of home efficiency measures such as double glazing and solar panels. The cost of the loan is covered by the subsequent decrease in energy bills and is paid back via these bills. Despite some initial success and the hope of the Department of Energy and Climate Change (DECC) that the scheme will result in a potential saving of 4.5 million tonnes of carbon dioxide per year and will benefit 100,000 low income homes, the select committee says there is scant evidence of how this will be achieved. The Green Deal is running alongside the Energy Company Obligation (ECO) which is designed to make energy companies pay for home improvements such as insulation for low income customers. It is intended that the ECO and the Green Deal will provide for all current needs. However this report has said that the take-up has been slow so far and that there are few indications that this will improve. The committee suggests that there needs to be more public awareness of the schemes, that value for money and actual carbon savings needs to be looked into and that access to the schemes needs to be focused on. They also point out that DECC has not been able to provide figures on take-up over the next five years and to what extent this would be either ECO or the Green Deal. It also appeared that estimates had been revised down several times. Richard Lloyd from “Which?” has commented that the government needs to be clearer about the goals of the Green Deal and that this report should hold them to account on behalf of consumers. He also points out that any bad selling practise should be stamped out to avoid mis-selling in an effort to reach targets. Meanwhile DECC have said that the results to date for the Green Deal have been encouraging with 19,000 assessments having been carried out up to April. They point out that interest is growing.